Have you ever found yourself in a situation where you experience water leakages from pipes in your house? What might have been the cause and how did you deal with it? This is among the few problems most residential people encounter in their homes. It is a cause from the bursting of frozen pipes. This is a problem especially during the winter season in Chicago. During the winter season, water pipes in vacant houses tend to clog the plumbing system. These, in turn, cause bursting of the system that result in spillage. To rectify such damages, it creates loose in cost and time. You will also need knowledge about water damage restoration, emergency flood cleanup, water removal services, and sewage cleanup. Such information you can always get from expert plumbers. The average cost of pipe repair would not be below $2, 500. 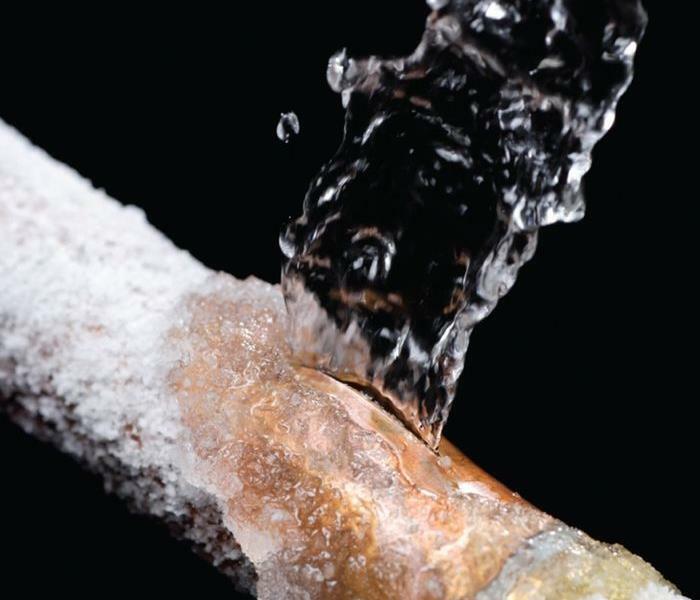 This article will give you tips on how to prevent pipes from freezing in vacant houses. It is essential that you set your thermostats to at least 50 degrees Fahrenheit. These will prevent water from freezing. Having that this is just a general recommendation, there still is a need to adjust the temperatures with time as per the change in seasonal weather. When the temperature goes too low, raise the temperature thermostat to at least 55 degrees Fahrenheit. It is advisable to consult an expert in plumbing to help you with this if required. Attics and basements of pipes commonly come with insulations around them. You need to pay special attention to these areas and if possible increase the insulation where required. You can use a unique form of a sleeve made from fiberglass or foam rubber. These two work best for insulating your pipes. It is good to always check for any draft especially in the attic and basements. If you feel any, immediately seal it since it lets in air that condenses your pipes. Also, note that cracks in houses let air in the house that exposes your pipes to cold hence causing freezing. Keep your pipes warm always. Keeping doors open inside the house causes free air movement. When interior doors are kept open hot or cold air dissolve leading into a homogenous air condition. Also if you have pipes inside cabinets, it is good to keep them open as well. All these ensure a harmonized air condition in the rooms hence no freezing can easily erupt. You need to turn off water from the meter area. By doing these help avoid chances of leakages in flowing water. It is also crucial to drain off water in all pipes and let them stay dry. Dry pipes will not experience freezing due to the lack of water expansion. Responding to an emergency case requires something that will quickly notify you when it happens. In this case, it is good to install an alarm in your house. An alert will inform you of any spillage from burst pipes. Also, a CCTV camera will help you in monitoring. You will on a daily basis take a look on CCTV footage about the condition in your house and act accordingly. Further, if you are not available, it is good to have a trustful person to make a quick checkup in all the rooms and report the feedback to you. These can be done once or twice in a week. Sometimes the garage door seems to be an extension of the living space, but it’s an outdoor space that can let in extreme cold if not monitored. Keep your garage doors closed when not in use, and you can even buy a device called a TTC, it’s time to close, which will automatically close your garage door if left open for the pre-set amount of time. Any person, experiencing and paying the cost to repair burst pipes and clean the house, realizes that it’s very annoying and inconvenient. It is therefore vital to prevent such expenses through proper home and water pipe management.